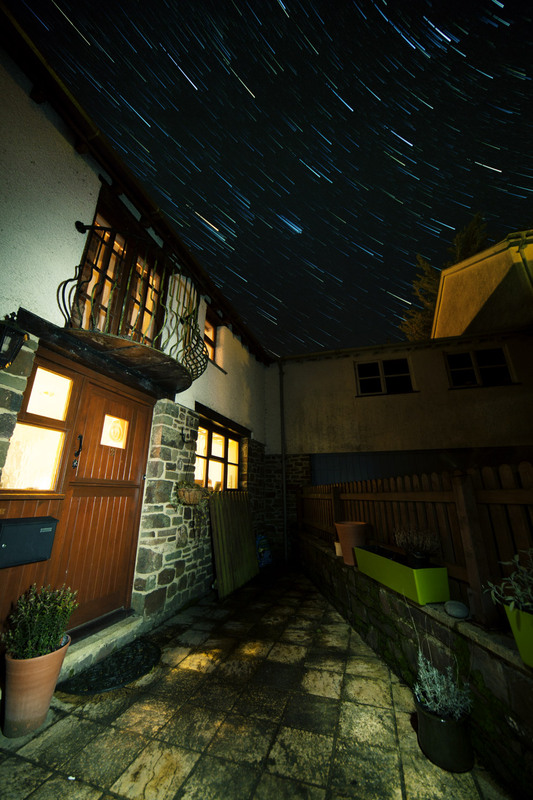 A bit of long-exposure (image-stacking) fun, while warming up my cottage pie. We get some pretty clear skies on the top of our hill! Next time I need to make an effort and find some proper subject matter, not my front door. I would have had Shepards pie, but Morrisons doesn’t seem to stock lamb mince anymore!